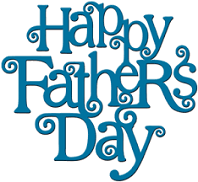 The Coast 89.7 FM is giving Fathers a chance to win some great prizes for Father’s Day. Prizes will be drawn for on Wed, June 14th. during the Coast Morning Show.